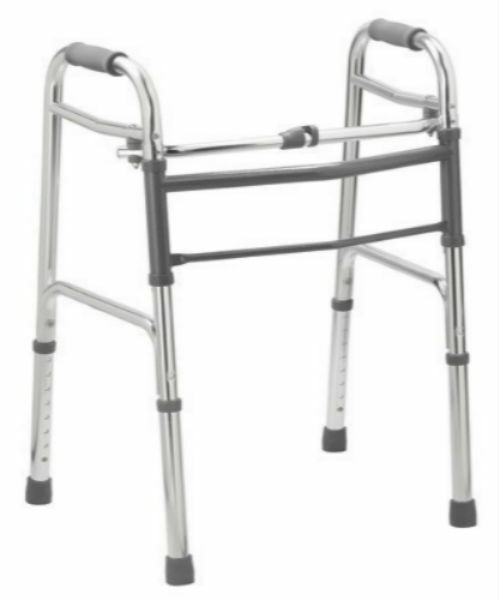 Walker for patient Aluminum is a flexible walker that absolutely the way to go! There are a lot of properties that state that when you are standup up as tall as you can, try to keep a 20-degree bow in your elbow. 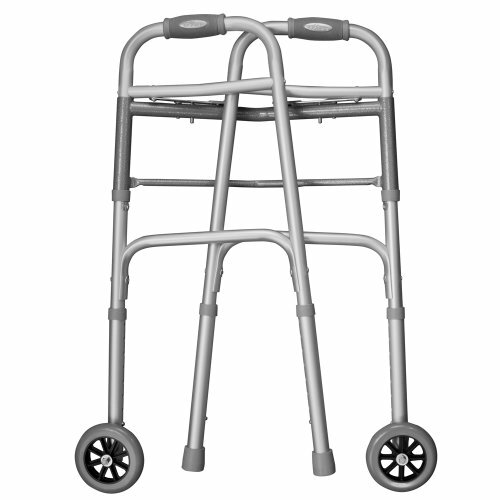 Stand up as straight as you can and place the walker directly before you. 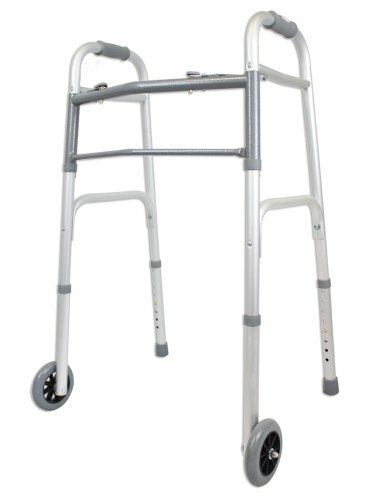 Is the highest point of the walker at the height of your wrist? If not, it should be balanced. In the event that it is excessively high, hitting your lower arm, let it down. 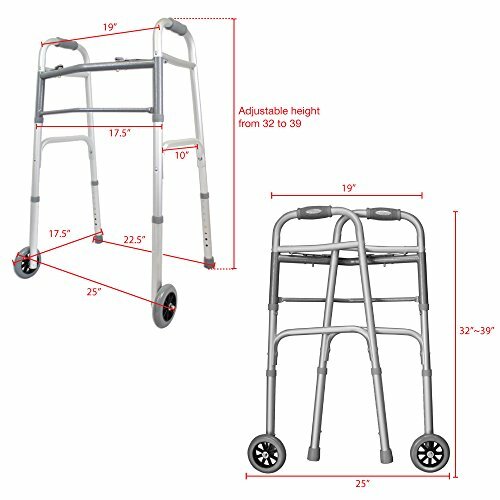 Walker for patient Aluminum having each of the four legs of the walker ought to be similar tallness – so when you take a look at the number on the leg of the walker, they should all be the equivalent.